Medical Brush Symbols Pack - Free Photoshop Brushes at Brusheezy! With this new Medical Brush Symbols Pack you'll be able to diagnose and treat your work with the best design care around. 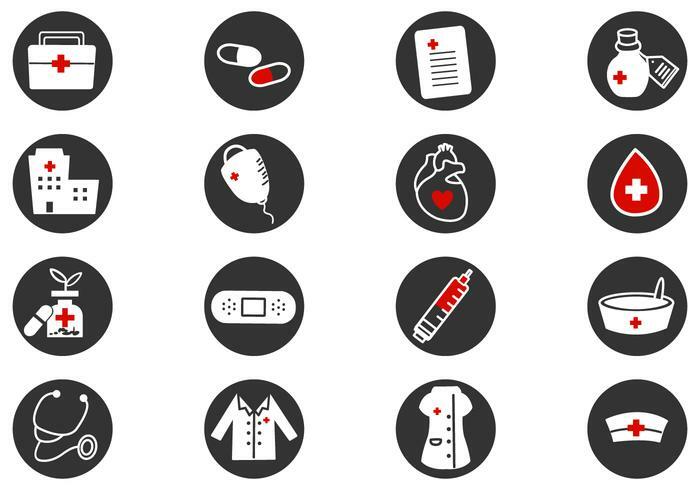 In this medical brush symbols pack are sixteen heart health symbol brushes, pills, medicines, and nurse uniform symbols. You'll love all the different medical brush symbols in this pack. Also download the <a href="http://www.vecteezy.com/signs-symbols/57731-medical-brush-vector-pack/premium">Medical Vector Symbols</a> over on Vecteezy!